Until Dead, is the first Brazilian game to win an Indie Prize Award and was produced by Monomyto Game Studio. 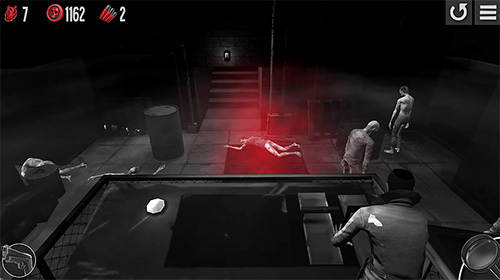 iIt is a free-to-play game combining puzzles and strategy with mechanics based on tactical combat and simultaneous turns. Until Dead was inspired by classic detective noir movies, with gameplay based on stealth concepts and tactical combat - it has a whole new look and feel for a zombie game, since the most important thing is not to kill the undead, but rather investigate crimes without being caught by them. Only on Android for now, we'll keep you posted if and when other platforms come online.